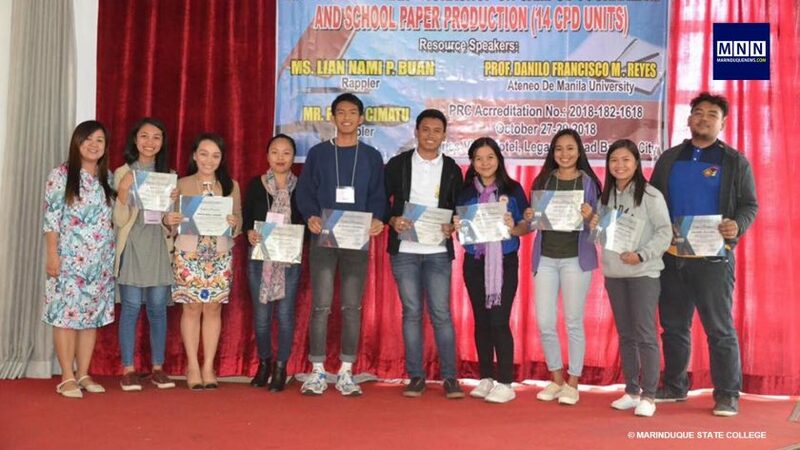 BOAC, Marinduque – The Bachelor of Science in Computer Engineering (BSCpE) students of the Marinduque State College (MSC) emerged as the Overall Champion during the Regional Computer Engineering Challenge 2018 held at Puerto Princesa City, Palawan on October 9-11. 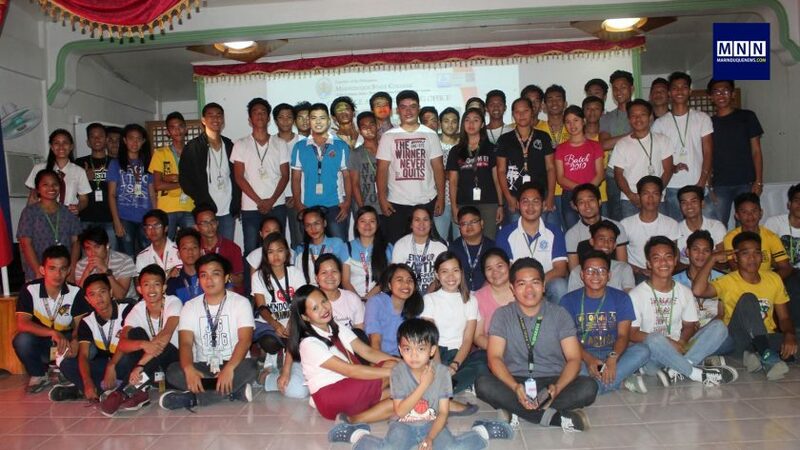 The competition was sponsored by the Institute of Computer Engineers of the Philippines (ICpEP), Mimaropa Region Chapter. MSC student-contestants who won in the competitions include: Champion for Logic Circuits Design Competition – Jan Errol Mampusti and Bernard Allen Montalban; 2nd Place for Computer Programming Competition – Bryle Christian Regencia and Charles Darwin Monleon; and 2nd Place for Quiz Bowl Competition – Charles Darwin Monleon, Bryle Christian Regencia and Sonny dela Cruz. 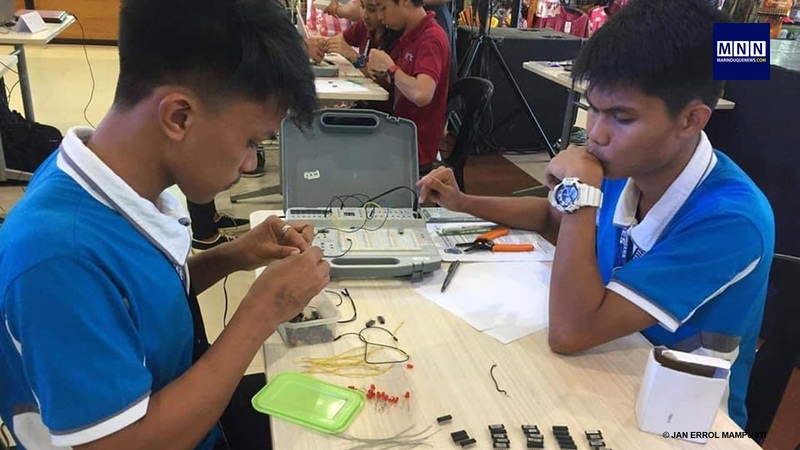 As such, the MSC Team will represent the Mimaropa Region in the National ICpEP Robotics Competition–Line Tracing Category and Logic Circuits Design Competition.